Louella and the San Juan family"
Where to start? Fabulous climbing for all, including our tiniest girl (miracle of miracles that you could find a climbing harness for a 30-lb mini like her); wonderful patient instruction; and to top it all off, dinner at Harvest Cafe at Tai's recommendation, which was charming, delicious, and healthy. I sat on their balcony, having dinner with my family, a glass of Malbec in hand, looking at the sunset after a great climb -- what a lovely way to end the day! 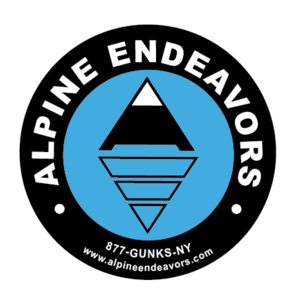 Thank you for taking the time and the effort with all the small details; it made a huge difference, and it's why we will always come back to Alpine Endeavors!